Home ownership is a big part of the American Dream for many families. But, owning a home comes with the possibility of major unexpected expenses when big-ticket items break — and there is no landlord to turn to for repairs. From water damage to an expanding family that requires a new addition, there is no shortage of ways for a home to strain your wallet. In fact, according to the HomeAdvisor, some the most common “unexpected” costs that homeowners face, including A/C replacement, storm/wind damage, and a new roof, will set you back over $5,000. So, what do you do when the worst case scenario becomes reality and you’re faced with a major bill? Ideally, you’ll first turn to your emergency fund. While many of the expenses associated with home ownership may qualify as “unexpected,” you should plan as if something will go wrong eventually. A dedicated emergency fund for homeowner expenses is a great way to be prepared. How much should you save in your emergency fund? Certified Financial Planner David Ruedi, himself a new homeowner, told me that each situation is unique, but generally advised that owners of larger homes set aside more. “As a new homeowner, I was surprised how many unexpected expenses came up. I would recommend homeowners prioritize setting aside extra cash for these expenses,” Ruedi said. 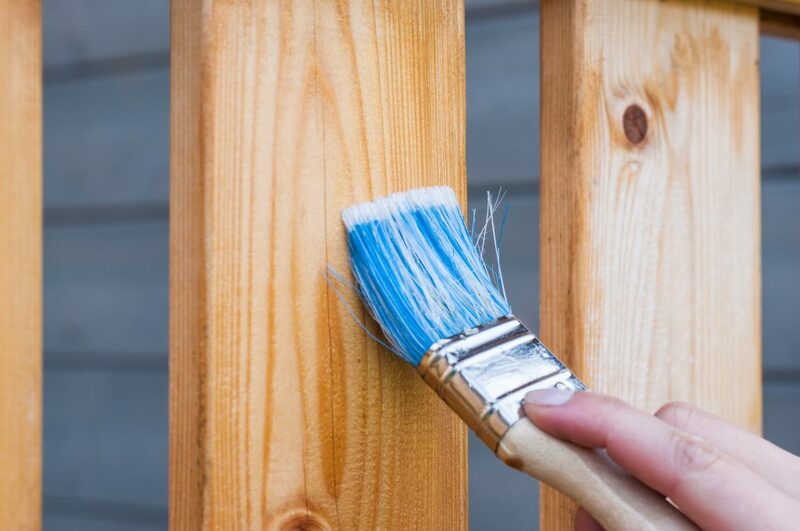 Giving yourself a monthly budget for regular maintenance is key If you live in an older home, you should expect to pay more: along with plenty of vintage charm, older homes are more likely to have big-ticket items close to the end of their useful lifespan. Having major appliances routinely serviced and maintaining your home in top working order is a great way to avoid or delay a major problem, so be sure to account for these routine costs in your monthly budget. While having an emergency fund for unexpected home costs is the best case scenario, sometimes things happen when we’re least prepared. 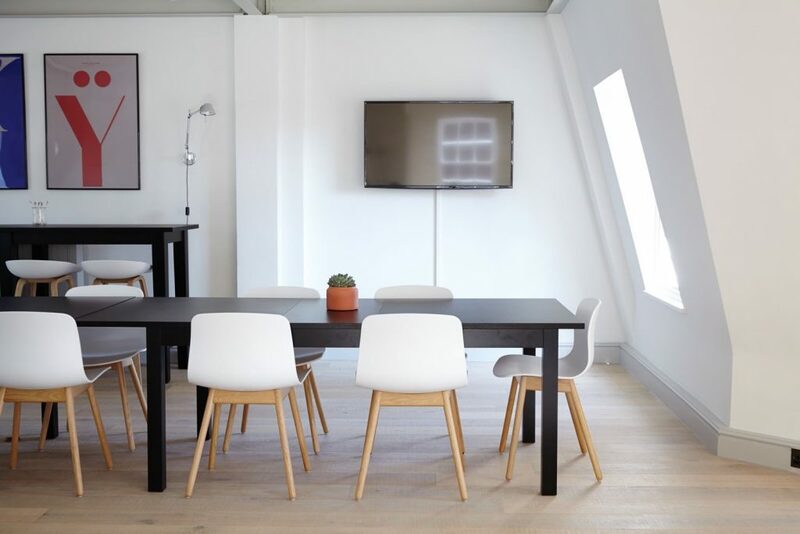 In these situations, many people resort to credit cards to fund a new A/C unit or major repair, but that’s usually not the best option because of high-interest rates. Personal loans are a great option for home repairs because they are fixed-rate, with fixed terms, giving you a clear line of sight to when the debt will be paid off. Additionally, personal loans are unsecured meaning there is no collateral required to qualify and they aren’t tied to your personal property. Borrowers with good credit may benefit from exploring online options like a loan through Prosper. Another option worth exploring is a home warranty. They don’t cover everything and will often place restrictions on how repairs are handled, but home warranties can provide peace of mind for new homeowners that may have spent much of their savings on a down payment. In some cases, home warranties can even be negotiated in the purchase agreement for an older home, buying time for new homeowners to save up a comfortable emergency fund. There are many reputable options available, so speak to your lender or realtor about which home-warranty companies they recommend to clients. As a homeowner, you should expect the unexpected and have a plan to make sure any major expenses don’t spell financial trouble. 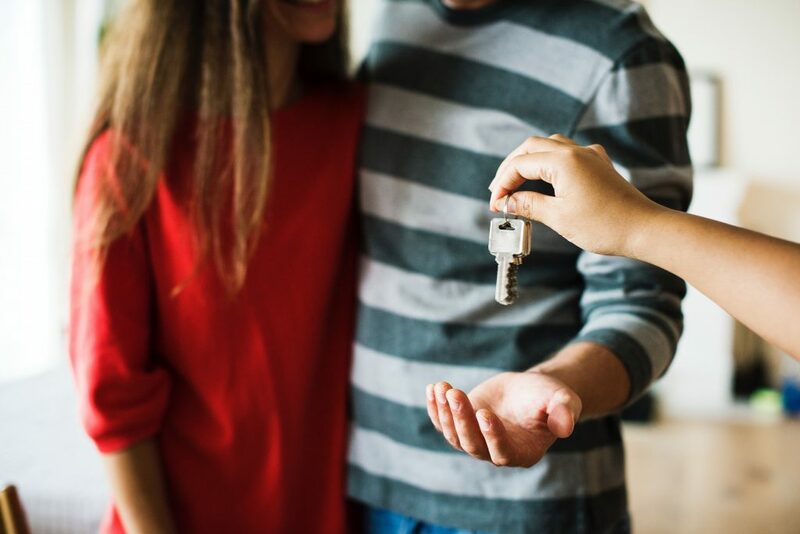 Home ownership is a massive responsibility, but with some financial foresight and careful planning, it can also be incredibly rewarding and an important step toward building wealth. Staying financially prepared for whatever comes your way will ensure that your dream remains stress-free.